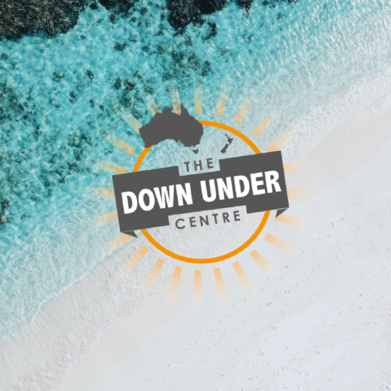 DOWN UNDER CENTRE WEBINARS – WHAT ARE THEY ALL ABOUT? Date 14.12.2017 The Down Under Centre hosts monthly migration webinars for Australia, New Zealand and Canada. These webinars are a great way for our viewers to connect and engage with our expert partners, employers and a MARA approved migration agent. People enjoy our webinars so much that we have hosted 81 so far! Read some testimonials below! I’ve recommended the webinars to my co-workers, so much information available on the webinars from the banking to removals. PSS give us a lot of information about the specifics of removals and shipping. We think the webinars are interesting, very informative and particularly liked the ones with the girl singing on them! Register for our upcoming webinars on our events and webinars page! Click here.